During your journey as a real estate investor, discovering a pest problem is not a matter of if you will, it’s when. We believe in defense before offense and deliver customized solutions based on this principle. Working with investors with multiple properties including single family homes, townhouses, duplexes, apartment buildings and more is our specialty. We work with all types of investors to create a customized solution and prevention plan for each property on your roster. Myth: Working with a pest management company is an added and unnecessary expense. An infestation can end up costing thousands of dollars in extermination services and repairs. Many of the pests we control, can cause excessive damage without your knowledge and can quickly spiral out of control. Defending your properties will be a more cost effective solution than controlling an infestation by far. In our experience, having a monthly inspection for pests is beneficial to your tenants as well as your investment. Tenants feel more secure knowing you are taking care of the property and that it is a safe environment to live in. We have seen multiple properties on our monthly inspection list keep tenants for longer periods of time as the inspections give them security. Word travels quickly and when you take care of your tenants your reputation will spread and could lead to long lists of tenants waiting for a spot to open in your building. DIY pest management is extremely time consuming. Your time is valuable and could be used to work with your existing properties or work on expanding your portfolio. Pest management is not one size fits all and DIY pest management is usually ineffective at protecting against pests. Our professionals take pest control seriously and are effective at dealing with a wide variety of pests and treatments. Catching a pest problem early on is essential to avoiding an infestation. Regularly scheduled pest assessments are the only way to protect your property against infestation. Early detection of a small pest problem can save you thousands of dollars in damages in the long run. Hands off, worry free partnership. 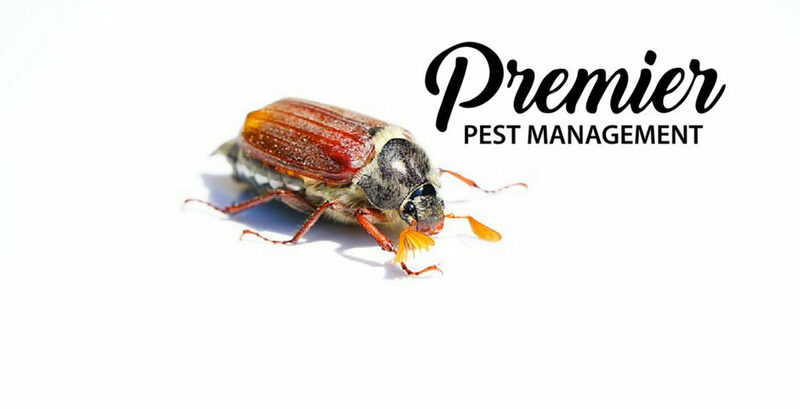 Premier Pest Management creates a customized plan that includes regularly scheduled visits to your properties. Setting up a regular schedule of visits takes booking an assessment off your to do list and guarantees you never miss an appointment. Diligence is necessary to efficiently monitor your properties for pests. 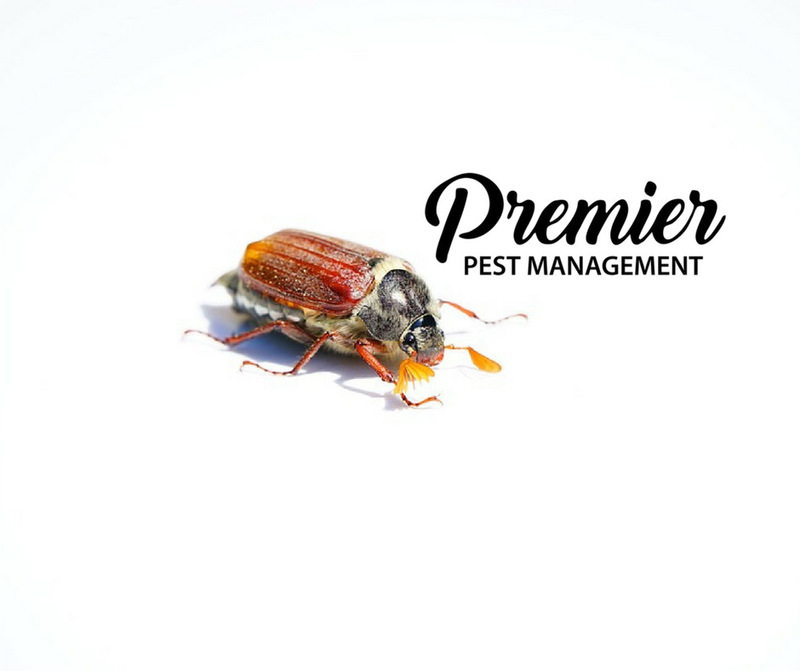 To learn more about how Premier Pest Management can help you and your real estate investing business please join us at PPREIG’s November meeting this Wednesday (November 30th) at 6:30 pm. We hope to see you there!